Experience the Brown’s Collision and Brown’s Collision & Coachworks difference. Streamlined, easy and hassle free. We take care of everything from working with your insurance company to arranging a rental car. 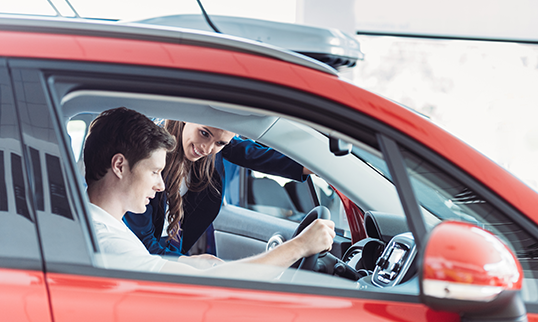 Our family-owned and operated collision repair center understands the importance of your vehicle when it comes to providing your family with transportation for routine family activities. That is why our experienced office staff will assist you with rental car arrangements while your vehicle undergoes repairs. Often times insurance companies will assist with covering any fees associated with a rental car. If you are unsure, we will assist you with making arrangements with your insurance company and rental car service. It is just our way of setting us apart from the rest. Sit back and relax while we go the extra mile to make sure your auto collision repair process is a positive experience.